The ninth episode of season six saw Jon Snow (Kit Harington) take back Winterfell from Ramsay Bolton (Iwan Rheon). If you aren’t up-to-date on Game of Thrones season 6 yet and don’t want anything spoiled then please stop reading now. If you are and want to relive the action then keep on reading. 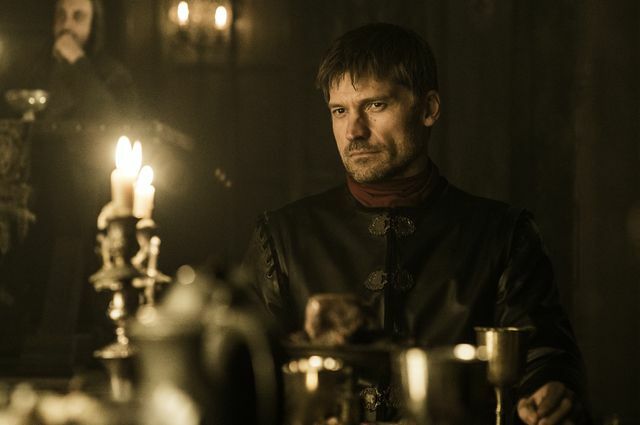 We mentioned our predictions for the final episode in our The Winds of Winter preview. The finale opened up in King’s Landing ahead of the planned trials of Loras Tyrell (Finn Jones) and Cersei Lannister (Lena Headey). 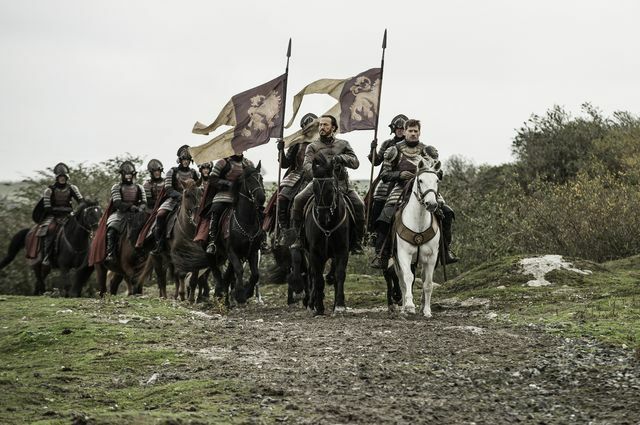 It looked like Cersei, Margaery Tyrell (Natalie Dormer), the High Sparrow (Jonathon Pryce) and King Tommen Baratheon (Dean-Charles Chapman) were all getting ready to head to the Sept of Baelor. First up was Loras who was brought before the High Sparrow and The Seven. Amongst the many people watching were his sister Margaery and father Mace Tyrell (Roger Ashton-Griffiths). Loras immediately suggested that there was no need for a trial. He confessed to all his sins including sleeping with other men. Loras knelt before the High Sparrow and said he devoted his life to The Seven. This meant giving up his family name and that he could never marry or father children. 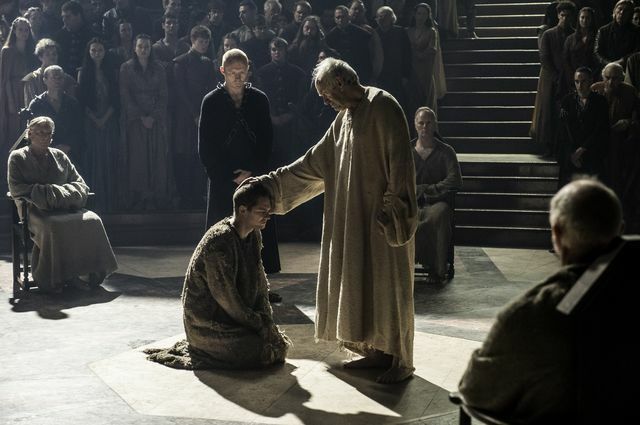 To show he was now a member of the faith militant, Lancel Lannister (Eugene Simon) carved their symbol into his forehead. 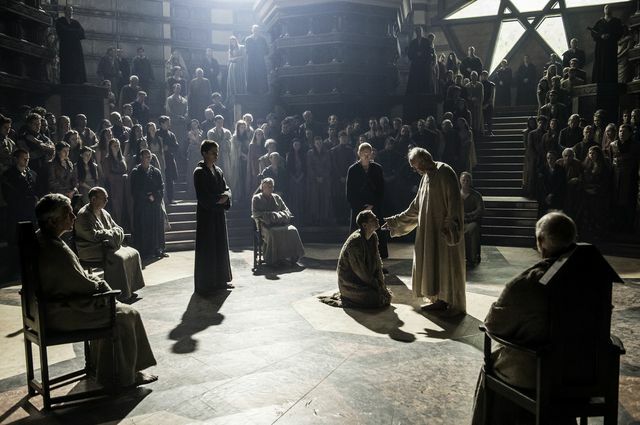 Mace tried to stop it but Margaery held him back and told him that the faith is the way. Next was to be the trial of Cersei, however she had other plans. While everyone at the Sept waited for her to arrive the Mountain was ordered to keep Tommen in his quarters. 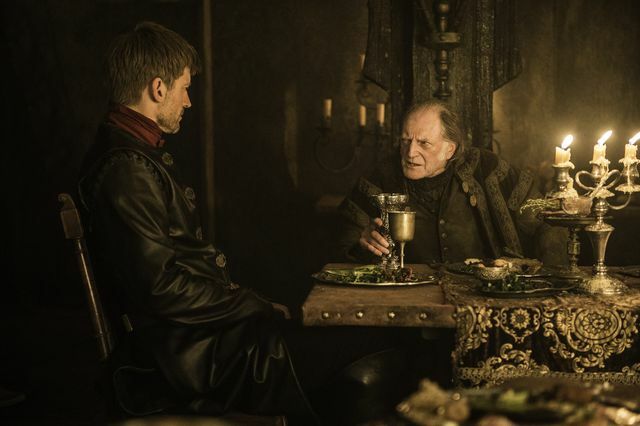 Grand Maester Pycelle (Julian Glover) was shown with a prostitute and upon leaving was given a message by one of Qyburn’s (Anton Lesser) ‘little birds’. The child told him the King needed to see him at once. Back at the Sept, Margaery realised that something was wrong as Cersei wasn’t present. She told the High Sparrow who said that Cersei would face consequences. Margaery said Cersei new of the consequences but had chosen to ignore them. She urged everyone to leave the Sept immediately but the Sparrows prevented anyone from leaving. Lancel and some of the other Sparrows went in search of Cersei. Lancel noticed a child running away and gave chase under the Sept. He eventually caught up with the child who stabbed him. Looking around Lancel found himself in a room packed with wildfire. At the end of the room were some candles burning that were sat in pools of the highly explosive green substance. He managed to drag himself close to them but not quick enough to extinguish them. As the fire ignited the wildfire the Sept and everyone in it was destroyed. Cersei watched it explode from the safety of the Red Keep as did Tommen. Once it was gone the Mountain left Tommen alone. 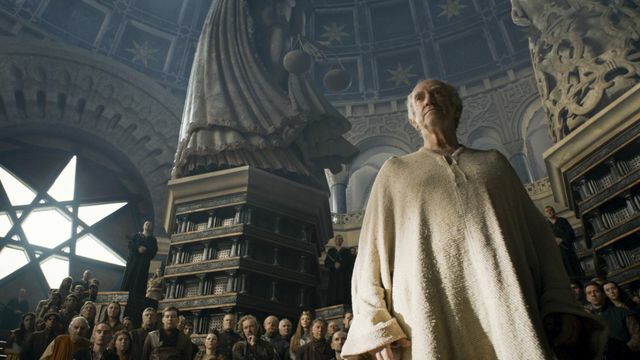 Meanwhile, Pycelle found Qyburn waiting for him with a room full of his ‘little birds’. Qyburn said they had to get rid of the old to make way for the new and then the kids stabbed Pycelle to death. Afterwards, Cersei was shown to have captured Septa Unella (Hannah Waddingham). She had her strapped to a table where she poured wine into her face. Cersei explained that she knew Unella had enjoyed torturing her. She also said that she like to do things to feel good, such as drinking wine, killing her husband and sleeping with her brother. She told the Septa that she wasn’t going to die for a very long time and left her alone with the Mountain. As Cersei closed the door she shouted Shame! and the Septa’s screams could be heard. 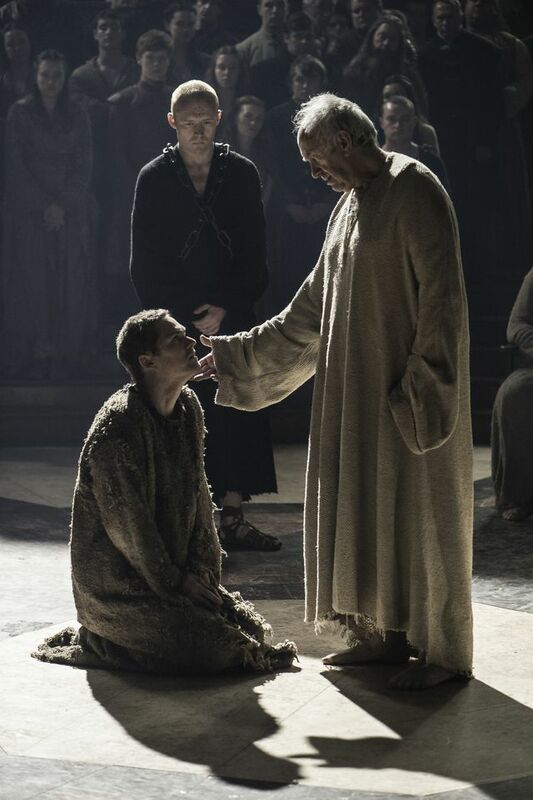 Back with Tommen one of his servants said he was sorry about what had happened. When he left the room, Tommen took off his crown and stepped out of the window to his death. Cersei later went to see his body and told Qyburn to burn it and place the ashes where the Sept had stood. 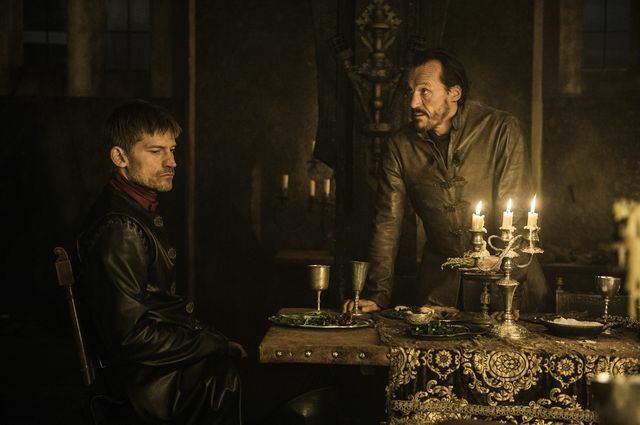 At House Frey, a bored looking Jaime Lannister (Nikolaj Coster-Waldau) was sat with Bronn (Jerome Flynn) while they listened to Walder Frey (David Bradley) give a toast. Walder was rather pleased with having Riverrun back. 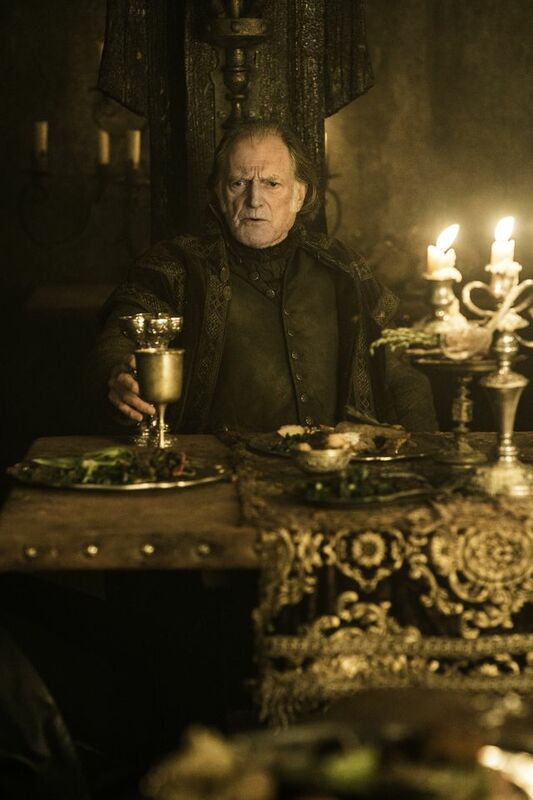 After the celebrations Walder wondered where his sons were. He asked a servant girl and she told him they were with him. Confused he asked again and she gestured to the pie he was eating. She said that she had carved his sons to make the pie. Walder looked in horror as the girl removed her face to reveal it was Arya Stark (Maisie Williams). She then slit his throat and his last vision was of her smiling down at him as he died. In Old Town, in the southwest, Sam (John Bradley-West) and Gilly (Hannah Murray) arrived at The Citadel. Sam explained he was there at the orders of Lord Commander of Castle Black, Jon Snow (Kit Harington) to become a Maester. He was allowed into the incredibly library while Gilly and the baby had to wait outside. 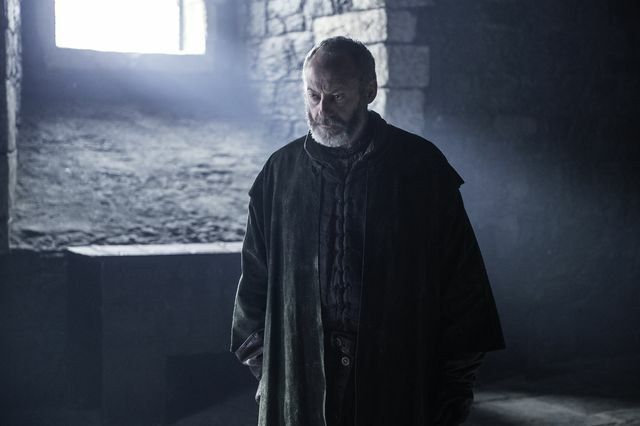 At Winterfell, Jon Snow was talking with Melisandre (Carice Van Houten) when Ser Davos (Liam Cunningham) burst in. He was pissed at Melisandre over the death of Shireen Baratheon and demanded that she explain what happened to Jon. She told how Shireen was burnt at the stake at the wishes of the Lord of Light and that there was no other way. Davos wanted her executed but Jon said she must ride south and never return or she would be hung. Davos promised to kill her himself if they crossed paths in future. As Melisandre rode south, Jon and Sansa Stark (Sophie Turner) watched from the walls of Winterfell. He explained he was having the main bedroom prepared for her as he isn’t a true Stark. She apologised for not telling him of the Knights of the Vale and he suggested that they needed to trust each other in future. She mentioned a white raven had arrived from The Citadel which meant that Winter had finally come, just like Ned had promised. Later, Littlefinger (Aiden Gillen) approached Sansa and she asked what he wanted. He told her of a picture in his mind where he was sat on the Iron Throne with her by his side. He tried to kiss her but she dodged it and walked away, saying it was a pretty picture. Jon Snow tried to talk to Houses of the North to rally them to support House Stark. He was struggling getting them to co-operate with him and the Wildlings. That was until the wonderful Lady Lyanna Mormont (Bella Ramsey) stood up and gave her support. Shamed by the young girl the other Houses followed suit and declared Jon Snow to be ‘The King in the North’. Lady Olenna Tyrell (Diana Rigg) was invited to Dorne by Ellaria Sand (Indira Varma). There she met with Ellaria and the Sand Snakes. Ellaria suggested that House Tyrell join with Dorne to fight the Lannisters. Lord Varys (Conleth Hill) also put in an appearance where he promised ‘Fire and Blood’. Across the Narrow Sea, Daenerys (Emilia Clarke) spoke to Daario (Michiel Huisman). She said he was to be left behind in Meereen with his Second Sons. She wanted him to keep the peace and he took the news hard. He wanted to be with her but she refused and said she would leave orders. Dany also told him that Slaver’s Bay would be renamed the Bay of Dragons and then said her farewell. She next sought council with Tyrion (Peter Dinklage) who asked how the conversation with Daario had gone. He explained that everything she ever wanted was now happening and that she was in the great game. She gave him a badge she had made for him to signify that he was now to be known as the Hand of the Queen. Beyond the Wall, Benjen (Joseph Mawle) decided it was time to leave Bran (Isaac Hempstead Wright) and Meera Reed (Ellie Kendrick). He said the magic of the Wall wouldn’t let him pass and that he’d do what he could as war was coming. 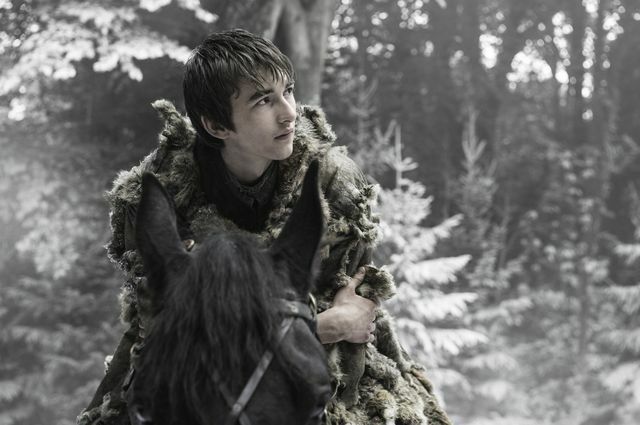 After Benjen left, Bran jumped straight into a Warg session where he revisited the Tower of Joy. Last time he was there the vision was stopped by the Three-Eyed Raven. 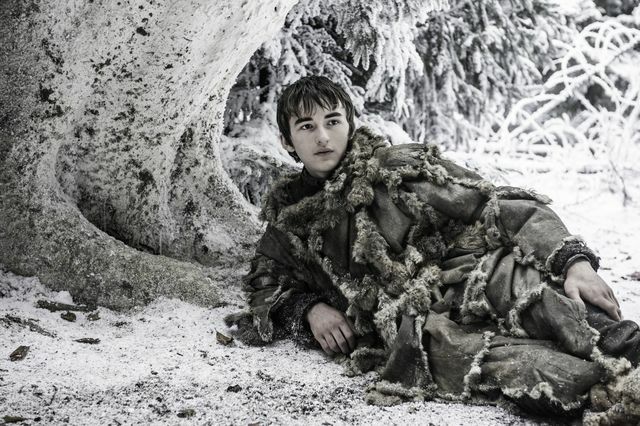 Now Bran is the Raven he can do what he pleases. In the vision he followed his father, Ned Stark, into the tower. Inside the woman who was screaming was revealed to be Lyanna Stark who was bleeding badly from childbirth. She whispered something to Ned and asked that he protect her son. It was then confirmed that her son was Jon Snow. Back to King’s Landing, Jaime and Bronn returned to see the devastation caused by the wildfire. They were also just in time to see Cersei crowned as Queen. At the end of the episode, Daenerys finally set sail with her armies to Westeros. She was travelling with Yara (Gemma Whelan) and Theon Greyjoy (Alfie Allen) and their Iron Fleet. Aboard Dany’s ship was Tyrion, Varys, Grey Worm (Jacob Anderson) and Missandei (Nathalie Emmanuel). In the sky above the fleet were her three dragons. Will anyone be able to stop her? Let us know your thoughts on The Winds of Winter in the comments below as well as your hopes for the seventh season. Check out 10 things we want from Game of Thrones season 7 to see what we’re hoping for. Game of Thrones will return for seventh season in 2017.